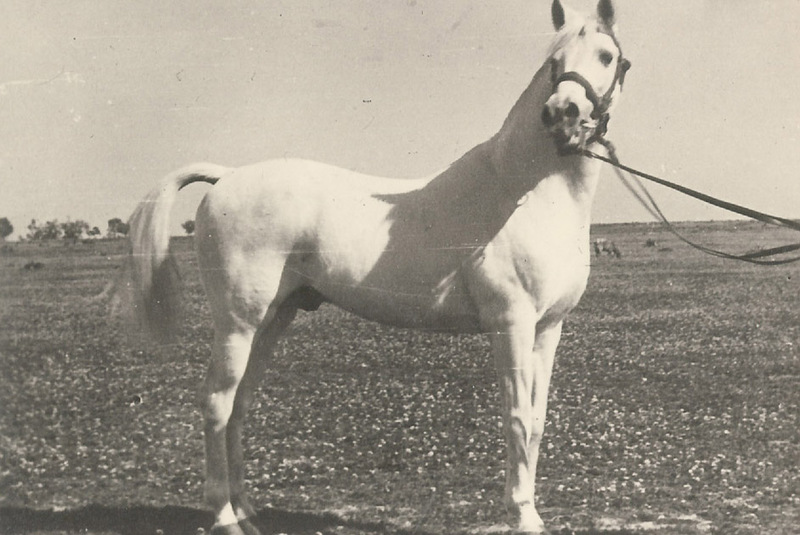 Ybarra's herd hearkens back to 1917, when Mr José María Ybarra Gómez-Rull purchased 15 Arabian mares from the YeguadaMilitar (YM) (Military Herd), imported in 1905 by the commission organised by the Government Horse Breeding Department, whose purpose was to purchase purebred Arabian horses from the Orient, and to a lesser extent, horses from certain European countries such as Poland. 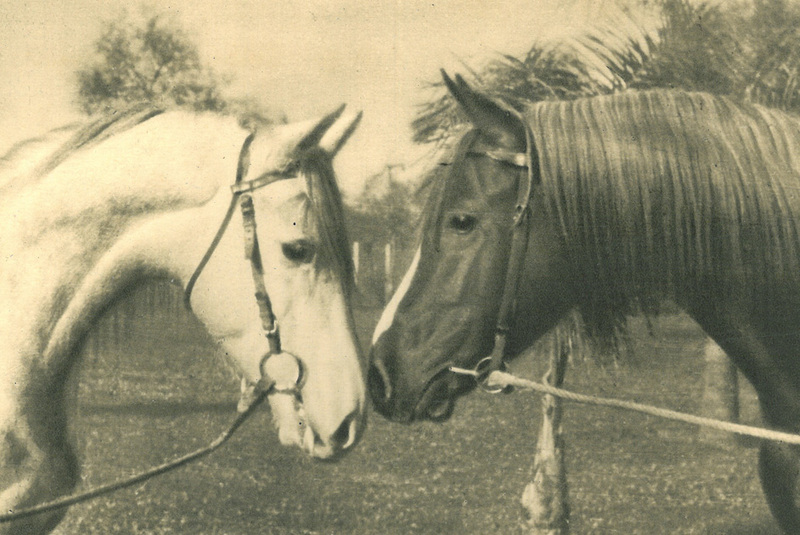 Later on, 2 mares were purchased in 1932 from the Guerrero brothers, from the Duchy of Veragua. From this point forward, thanks to José María Ybarra Gómez-Rull's special sensitivity and in-depth knowledge of the race with masterful horse management, the foundations for this private herd were laid. 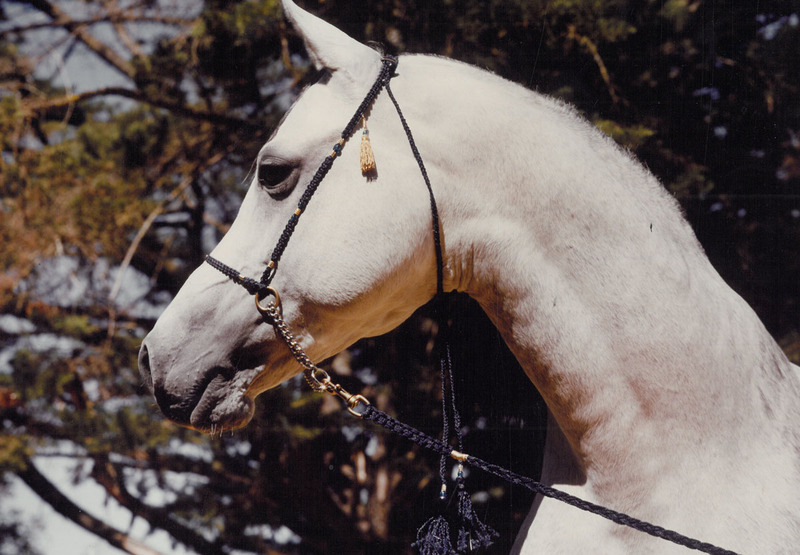 Without a doubt, this is one of the most influential Arabian purebred herds in Spain. 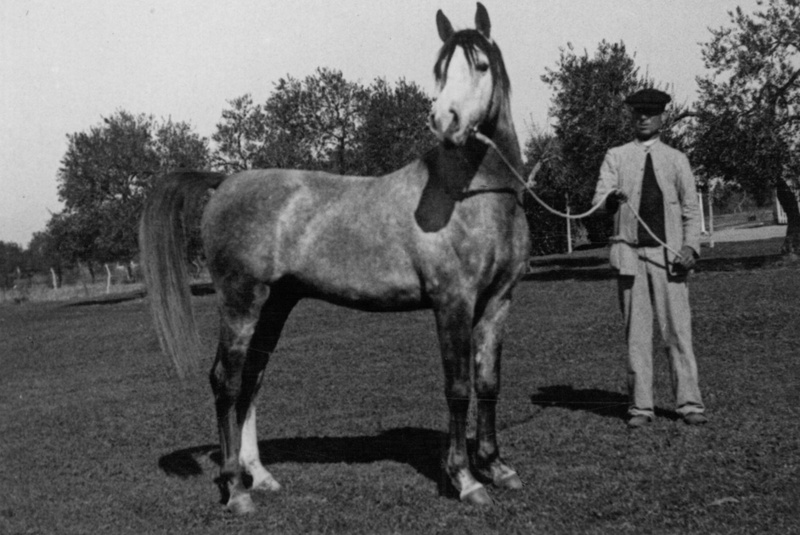 Of note is the fact that Ybarra has also set great bloodlines in other breeds, such as the Hispano-Arabian, Anglo-Arabian or three-blood horse. 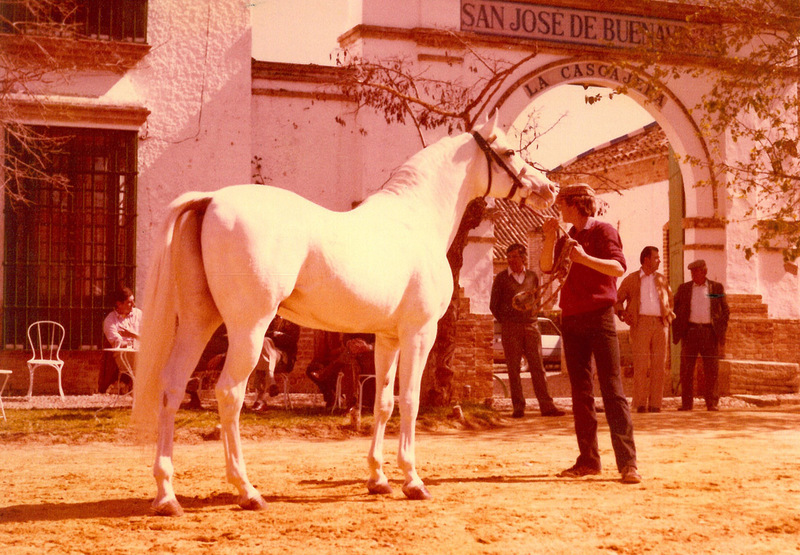 The first fruit of the livestock, and a significant milestone in contributing to the Arabian breed in Spain, took place when YM purchased a significant group of stallions, seeking quality features and aptitudes to boost the Spanish Government's production over the following years. This group included emblematic stallions such as Congo, Maquillo, Malvito, Gandhy and Tabal, who had previously left important descendants in our herd. The herd was under José María Ybarra's charge until he passed away in 1964. 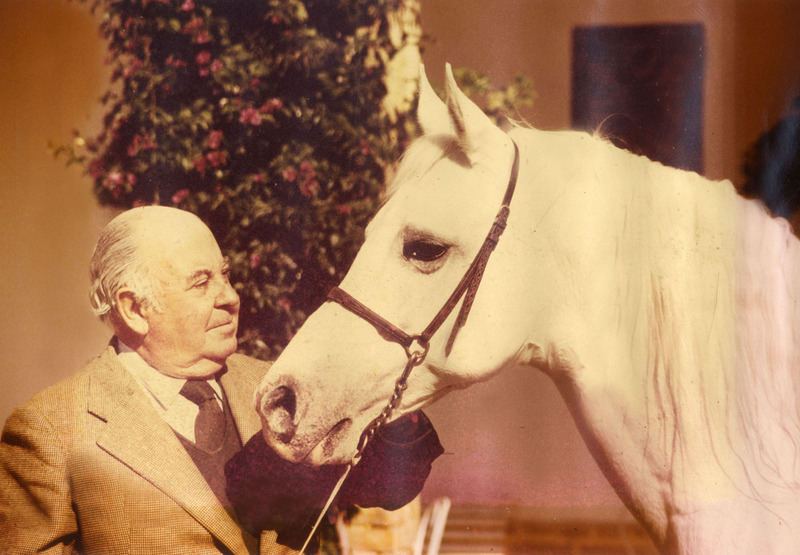 It was then the responsibility of his son, Luis, who worked with enthusiasm and dedication, with important stallions such as Vallehermoso, Vencedor, Kiev and Urif. 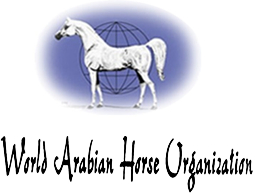 It is noteworthy that Ybarra has not worked with any other female line after these 100 years, after purchasing the first foundational mares. However, its products have been exported to the United States, Mexico, South Africa, Arabia, South America and several European countries, bring great joy and success to their new owners, the fruit of the beauty and pride of their lineage. The herd has always been located at the La Cascajera ranch, 20 km from Seville, where the Ybarra family has been breeding horses since 1870, mainly hackney, Hispano-Arabian and Anglo-Arabian horses. At this home, the birth of new generations is cause for great celebration every year. Currently, we have exceptional colts and fillies, some of which will soon be the stallions and mares to continue the herd. We have had many experiences, initiatives, championships- participated in and won - and relevant visits, as well as hard times. 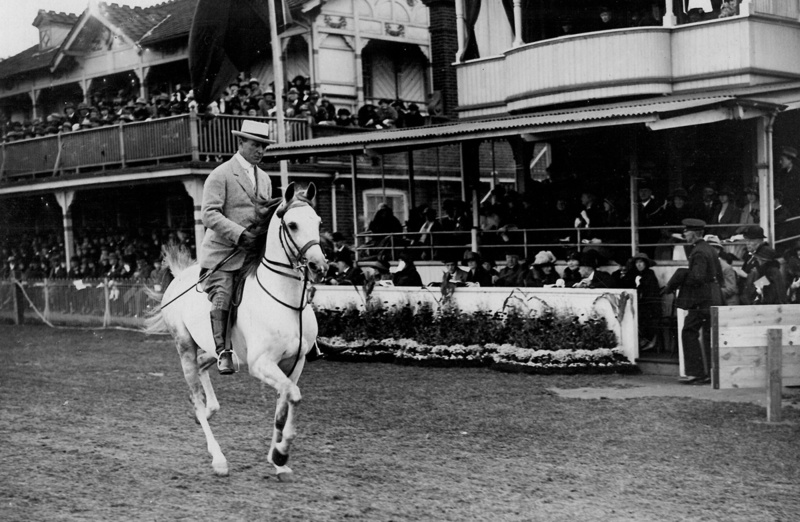 Without a doubt, we have been fortunate enough to breed magnificent horses to strengthen the reputation of our stock. We would like to highlight the fact that an indivisible part of this stock's success, prestige, tradition and quality is not only thanks to the managing owners; it is also thanks to the overseers and horsemen who have formed part of the herd since its very beginnings until today. 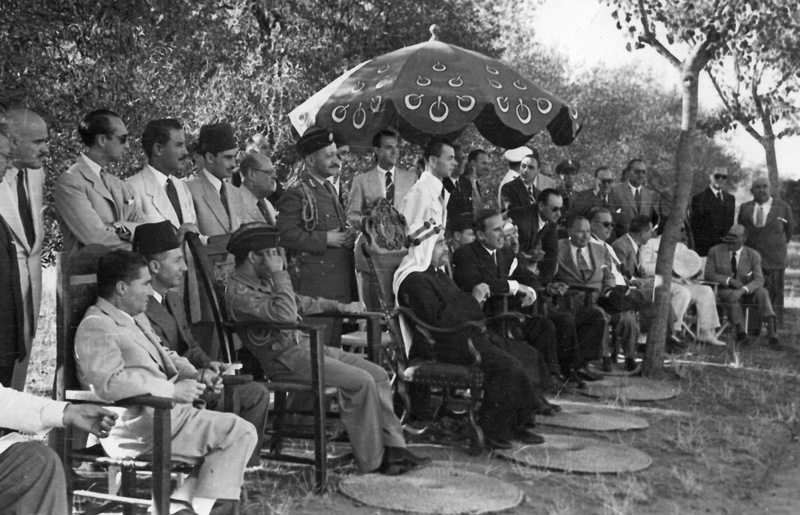 We are now going on 100 years, and different generations have contributed to the vast knowledge of the morphological lineage we are interested in, and this is clearly worthy of mention. In publishing our website, not only do we seek to bring our current herd closer to lovers of this beautiful animals, and aficionados in general, both in Spain and abroad; we also want to share and illustrate the archives of our long history, in an easy-to-follow, pleasant way. C/ Republica Argentina nº 13, office 2.